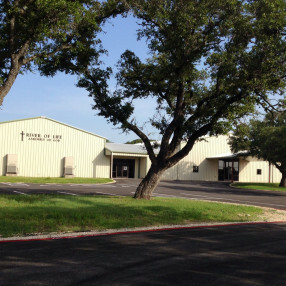 River of Life Church is home to a great body of believers who love the Lord and love one another. There is no such thing as a "perfect church", so if that's what you have been looking for, just give it up. Churches are full of imperfect people. People who strive to be Christ-like, but fail often. God knows that, but as long as our focus is on Him, His grace and mercy work it all for good. 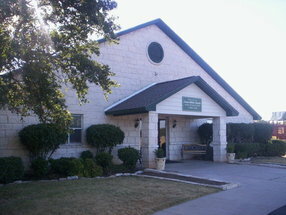 We would love to have you visit us at River of Life, where you are sure to receive a warm welcome. Services at River of Life are purposeful, in that we come to worship the Lord in Spirit and in Truth. The teaching is spot-on and relevant for your life today. Pastor Vincent LOVES digging into the Word and sharing what he has learned with you. Our church is home to the young, the old, and all in between. We love the mix! It's the way God intended the church to be. We all have something to learn from one another and different ways to be a blessing. At River of Life we love and build one another up like a family. Unity is important here. We strive to be true brothers and sisters in Christ. Our doors are open to everyone. We understand that walking into a church, for perhaps the first time, can be intimidating, but we are here to share the life and love of Jesus with you. Accepting Christ doesn't always happen right away. For some people it takes time, and that's okay! If you have questions, ask away! When you make the decision to accept Jesus, our Pastor or someone on our Prayer Team would love to pray and celebrate with you. 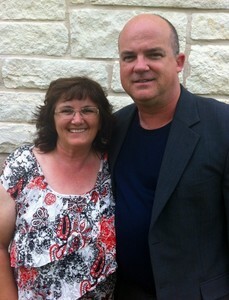 Paul & Carol Vincent, have recently returned to Georgetown to pastor River of Life Church for the second time. 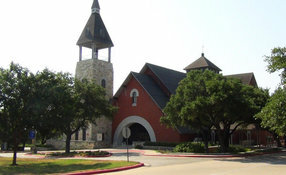 For the past ten years they pastored Dayspring Christian Center in Santa Fe, TX. 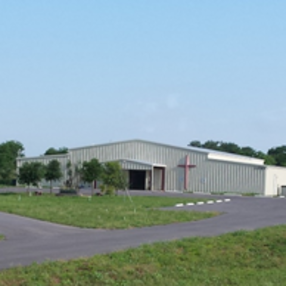 Before that, they pastored here at River of Life, then called Harvest Assembly of God. They are excited that God has lead them back to Georgetown and they look forward to all that He has in store. Go here? Tell us why you love River of Life Assembly of God Church . Visited? Tell us what a newcomer can expect. Enter your email address to receive an informative welcome email from River of Life Assembly of God Church .